If you want to extend the life of your exercise bike and avoid that your indoor bike squeaks or makes noise while pedaling, then you must absolutely respect a few rules or guidelines and perform a stationary bike maintenance once a year. 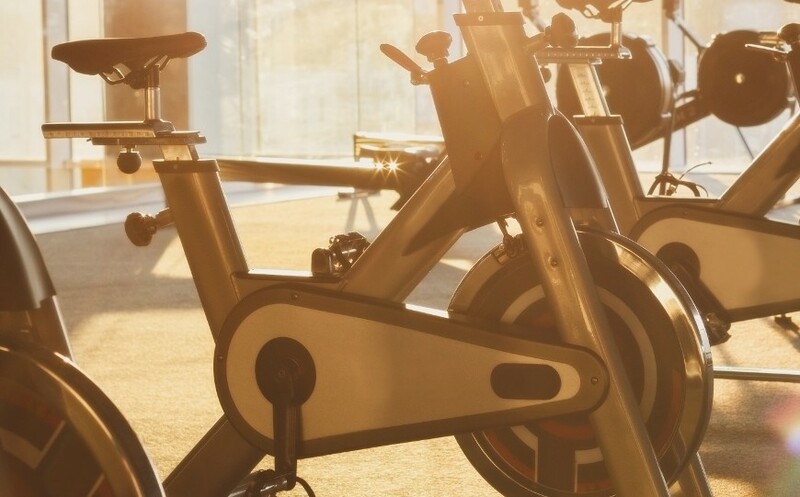 Here is everything you need to know to properly clean and maintain an exercise bike as well as any other fitness machine, like an elliptical bike or a treadmill for example. It is important to clean your fitness equipment after each workout to remove sweat from the handlebars, pulse sensors, console and seat. You can use a cloth with a little water or a cleaning product like the ones contained in the standard exercise bike cleaning sets. Be sure to wipe all parts thoroughly afterwards. This cleaning takes only 30 seconds, but it is very important to prevent sweat from leaving whitish marks on your handlebars and damaging your stationary bike. About sweat. Sweat contains sodium, which is one of the minerals that make up salt, and this is what causes white spots on our clothes when we sweat a lot. This is why it is important to clean the handlebars and remove sweat from your exercise bike thoroughly each time to avoid this. The maintenance of a stationary bike or of any other fitness machine, whether it is an elliptical bike or a treadmill, must be done regularly, that is once a year, in order to increase the life span of the stationary bike and to prevent the appearance of friction or squeaking noises from the wheels, pedals and internal bearings. - Check the seals and bearings and lubricate them if necessary (use an ordinary lubricant). How often should I maintain my exercise bike? A maintenance once a year is sufficient. However, if you notice squeaking or friction noises when pedalling, do not wait until the next annual maintenance but immediately lubricate the seals and bearings. Similarly, if you notice that your stationary bike is not stable, adjust it using the wheels underneath your indoor bike. TIPS TO EXTEND THE LIFE OF YOUR HOME EXERCISE BIKE. It should be used regularly! Like any other machine, the exercise bike will degrade over time if it is not used and if the bearings remain inactive for a long time. So make sure you make a ride and move the pedals at least once a week. You now know how to maintain an exercise bike and how to clean it properly to prevent it from getting damaged. So no more excuses for not maintaining it regularly! How to exercise on a stationary bike? 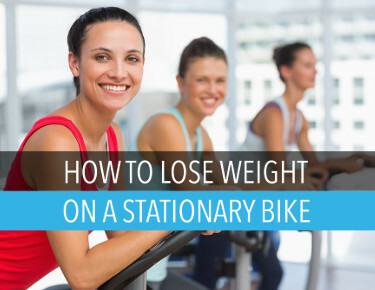 How to loose weight on a stationary bike? Does riding a stationary bike help to lose weight? How many calories do you need to burn to lose a pound? How to exercise efficiently to lose fat? All the answers here!